Olamide is an intelligent and dynamic lawyer. He approaches legal issues with clients’ business needs in mind. His ability to think outside the box, pay attention to detail and his doggedness in searching out useful answers to clients’ legal problems set him apart as a contemporary lawyer. 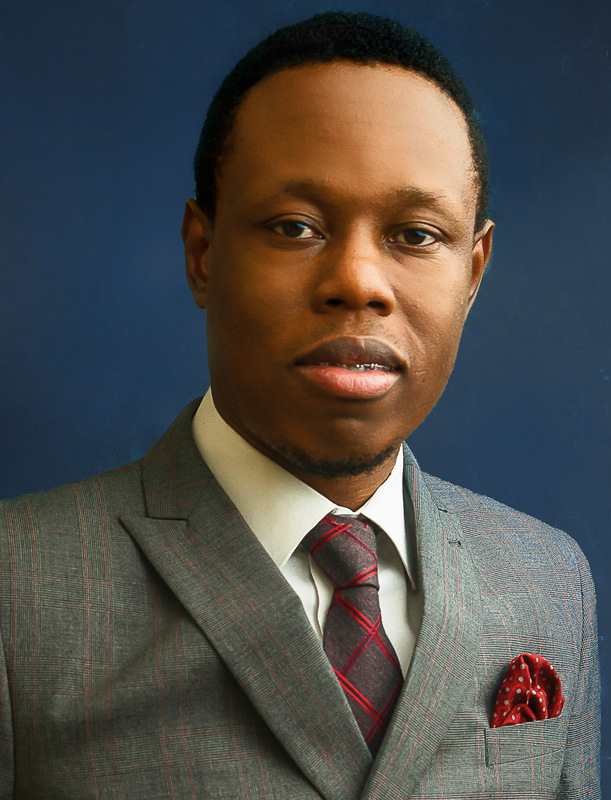 Since joining the firm in 2009, Olamide has garnered considerable experience in his preferred areas of practice.